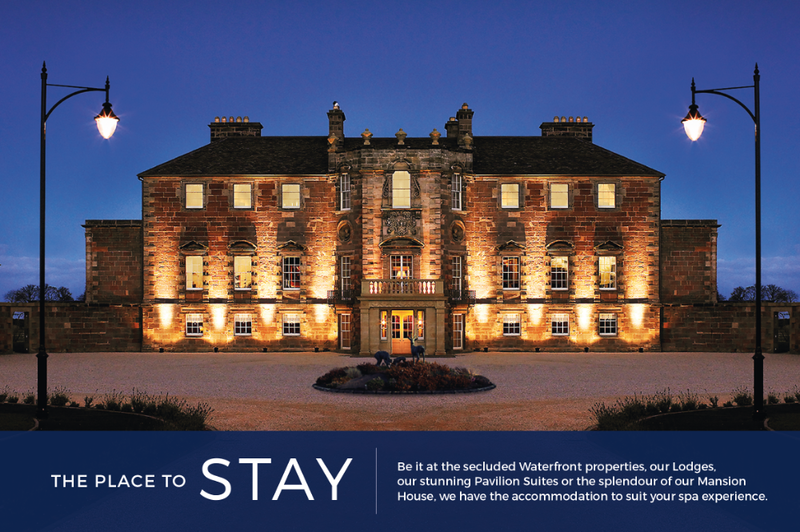 With 12 luxurious treatment rooms including 2 stand alone bath huts with woodburning stoves, a marine steam, an aroma sauna, a private rasul, Himalayan salt brick room and two relax areas you are spoilt for choice. In our work shop you will find the perfect products from our brand partners to continue your Spa experience at home, and the perfect place to pick up your gift for a friend or partner. We recommend you arrive 30 minutes before your appointment to give you plenty of time to change and take full advantage of our facilities. Appointments begin promptly at the scheduled time, please be aware that if you arrive late the time of your appointment will be shortened in consideration of the next guest. Slippers, robe and towels are provided for your comfort. When you arrive you will be asked to complete a medical questionnaire to ensure the treatment is suitable for you and you get the most from your experience with us. 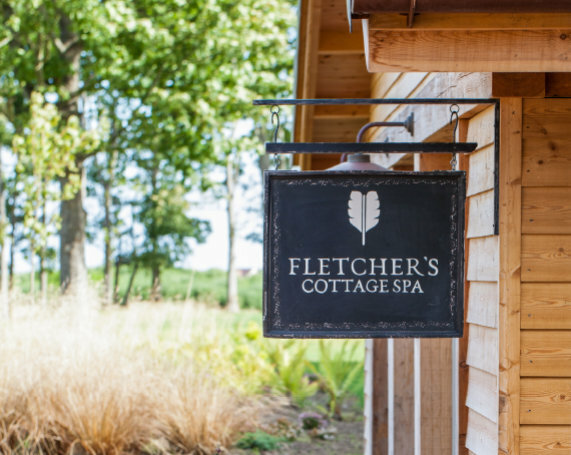 Our treatments are specifically tailored for adults, please note that no-one under the age of 16 is permitted in Fletcher’s Cottage Spa. We recommend that you leave all valuables at home as we can not take any responsibility for loss or damage to personal belongings. We request that you do not use your mobile phone whilst in the Spa.